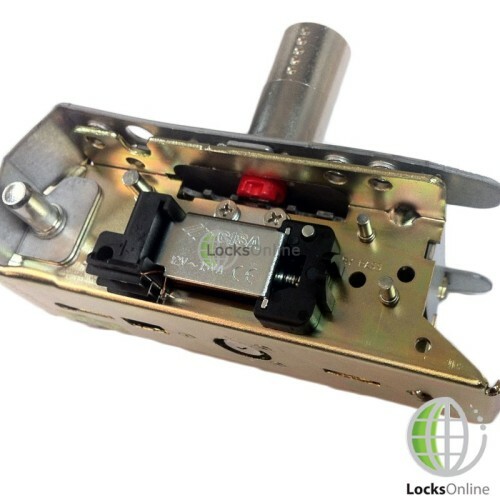 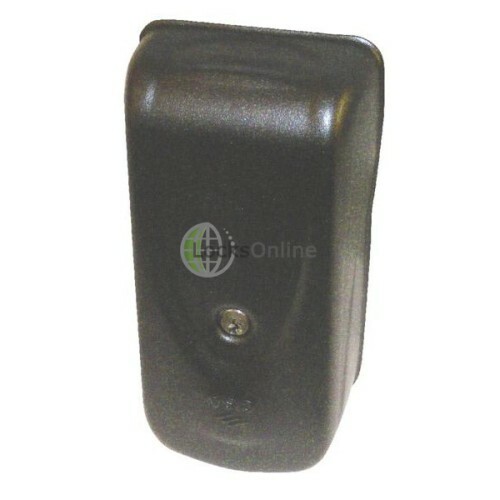 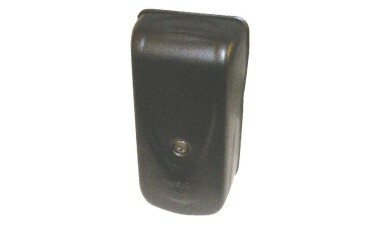 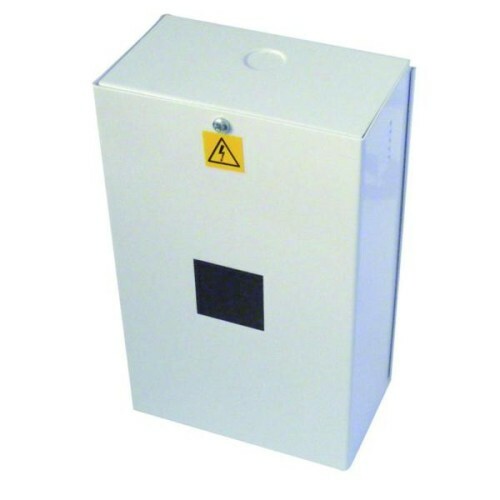 Cisa Electrika 12V AC Lock is suitable in shape and style to any type of door or gate. 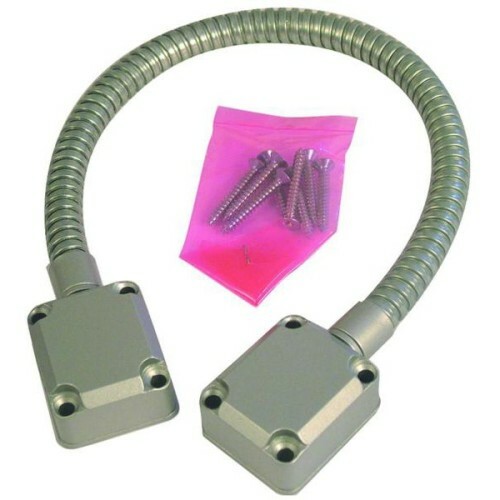 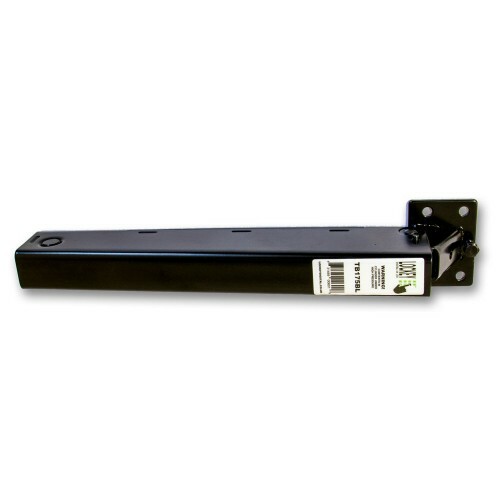 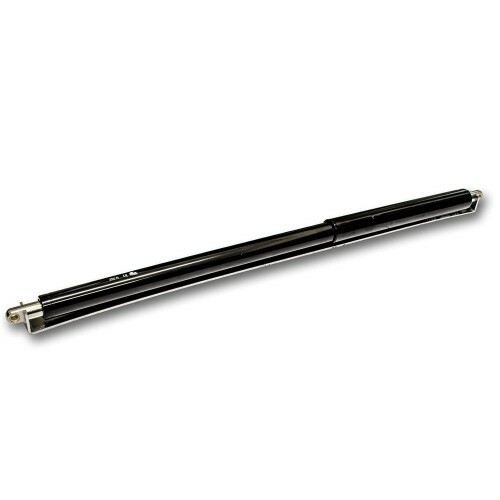 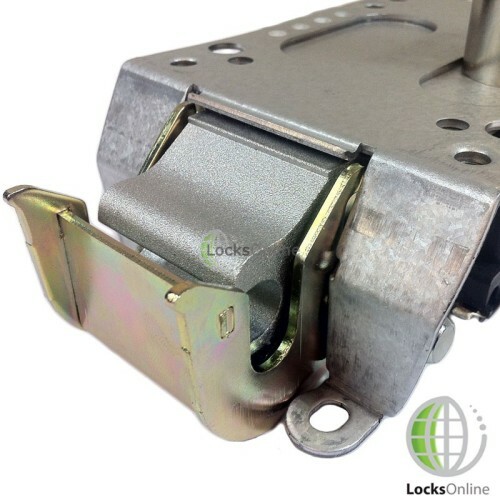 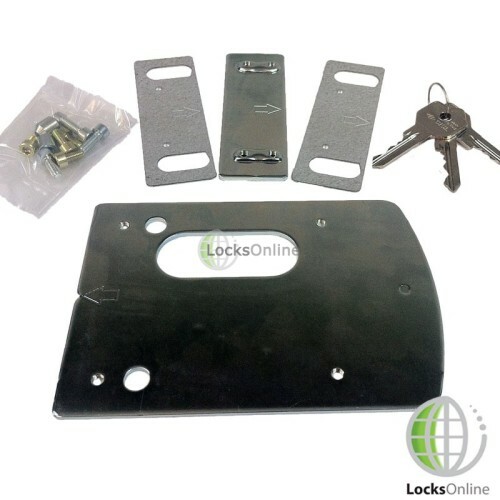 Innovative locking system, with a rotary hook deadbolt with a pull resistance of up to 2000 Kg. 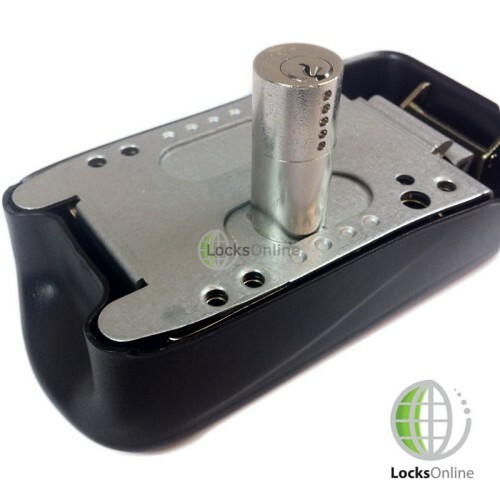 The Cisas Protective steel case totally enclosing the lock and striker offering Great resistance to vibrations and impacts and a high burglary resistance.. Elettrika is fitted with a new type of self-adjusting swinging-rod active both vertically and horizontally plated system.